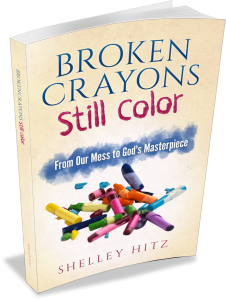 My book, “Broken Crayons Still Color” is about the power of Christ to heal our broken pieces and use them for His glory. Therefore, I want to share many, many stories of how God has worked in your lives to bring healing and freedom in my corresponding podcast by the same name. 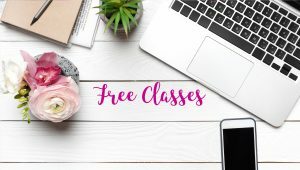 Example topics: our own mistakes/sins, abuse, body image struggles, rejection/bullying, grief/loss (can include death of a loved one, miscarriage, etc. ), worry/anxiety, pain of betrayal, dealing with a crisis, unanswered prayers, and more! 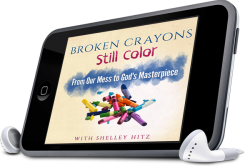 You should have a story of HOPE and HEALING to share and you should be on the “other side” of this particular area of brokenness in your life. Your story should also be centered around Christ. The interviews will be conducted over Skype in audio only format and then the audio, and transcript of the interview will be shared online. The interviews will be around 10 minutes. You will keep all rights to your story and can use it in any way you want. Recording this interview does not give us exclusive rights to your story. Filling out this form, is not a guarantee you will be chosen for the interview. 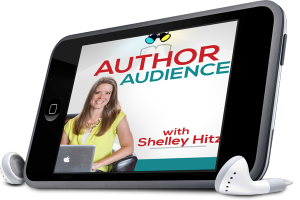 You will receive a response either way from Shelley’s team on the next steps. If you have any questions, please contact us here.